How do I log into view positions at the Creighton University career site as an external candidate? 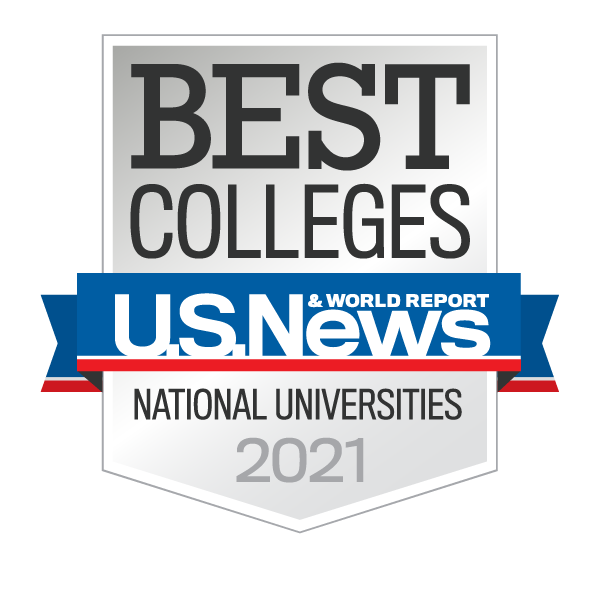 Apply for positions at Careers@Creighton.edu. 1.Click ‘Sign In’ in the upper right-hand corner. 3. Accept the Privacy Agreement. 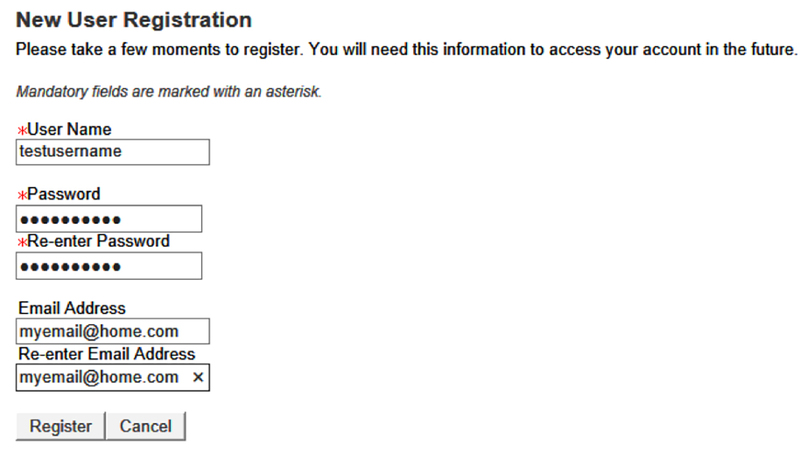 4.Enter the required fields and click "Register." You are welcome to come to the Human Resource office located at 3006 Webster Street between the hours of 8:00am-4:30pm, Monday through Friday to complete an electronic application.